For many single objective optimization methods, they have only one global optimal solution or suboptimal solution. 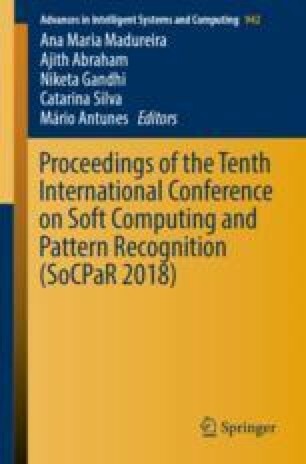 In this paper, we propose a superior solution set search problem as an optimization problem to simultaneously find multiple excellent solutions in multimodal functions. In addition, we analyzed the search characteristics of Firefly Algorithm (FA), which has a fundamental nature of a Superior Solution Set Search Problem, previously defined in our previous study for single-objective optimization problems. In this paper, we proposed a new FA method based on the former problem. This method, which employs cluster information by K-means clustering, is tested for performance by fundamental numerical experiments.